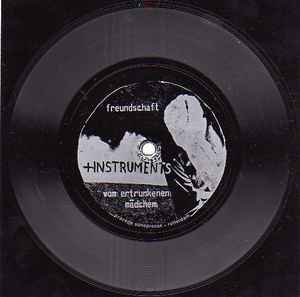 Free flexi-disc that came with Vinyl Magazine #3 May 1981. Tox Modell's track were recorded on 26.3.81. Contact info on the flexi is Lebel Period 020-766297."